10 Gnomes in HD!! Thanks to bigger screen size and even bigger active search area this game is four times bigger than the previous one! 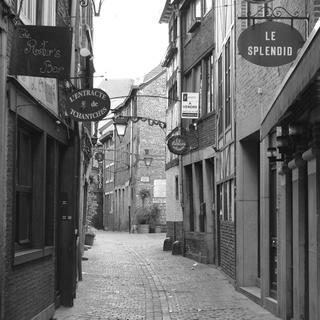 Our yearly quest of searching for the gnomes takes us to the lovely city of Liege in Belgium (rue Roture to be exact). Find 10 gnomes within 10 minutes and you’re cool. Super cool. So cool that you will probably have to tell all your friends about this game and that you found all 10 gnomes. Good luck!